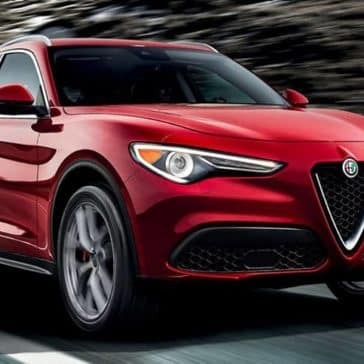 The interior of the 2019 Alfa Romeo Stelvio is no less impressive than this SUV’s powerful engine. 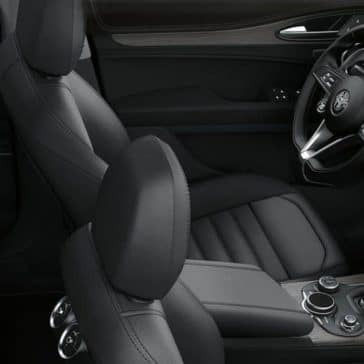 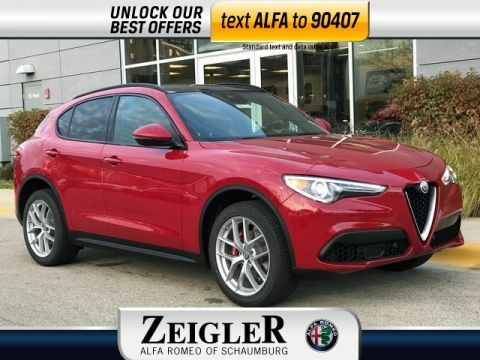 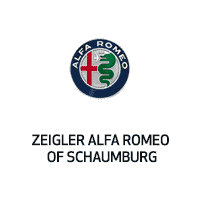 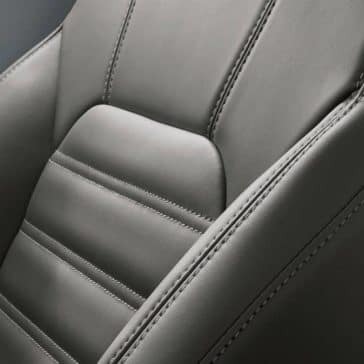 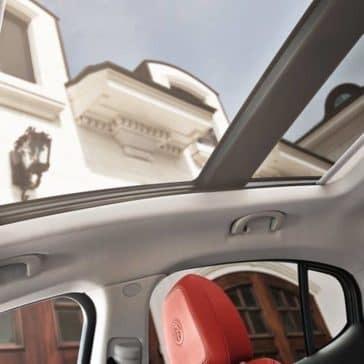 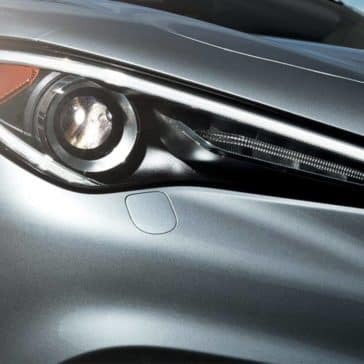 Familiarize yourself with its features, specs, and dimensions before getting behind the wheel at Zeigler Alfa Romeo of Schaumburg. 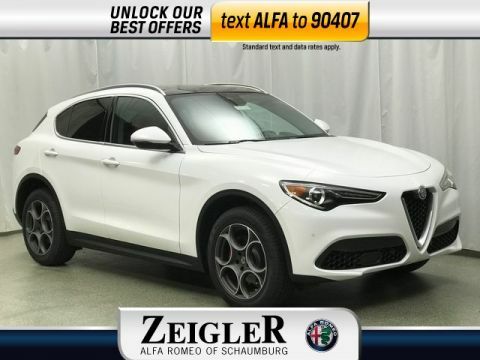 With three well-equipped and responsive configurations starting at just $40,195 MSRP, it’s not hard to see why the reviews of the 2019 Alfa Romeo Stelvio have been so positive thus far. 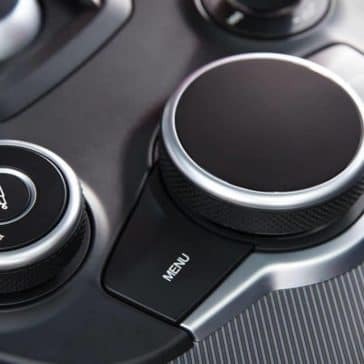 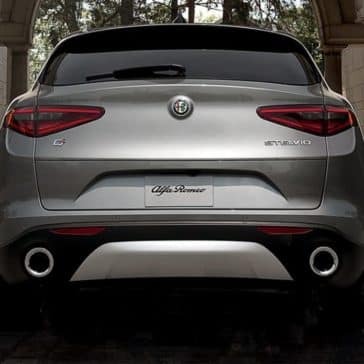 The technology features of the 2019 Alfa Romeo Stelvio add convenience and connectivity to your daily commute. 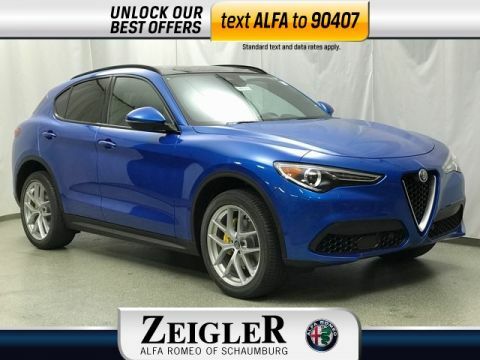 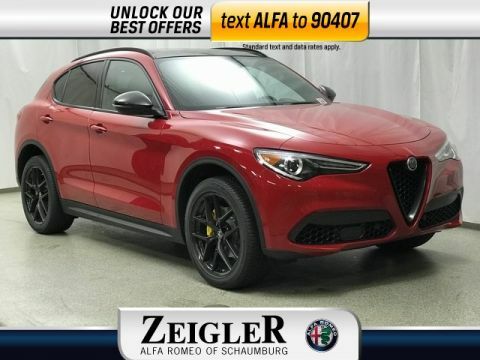 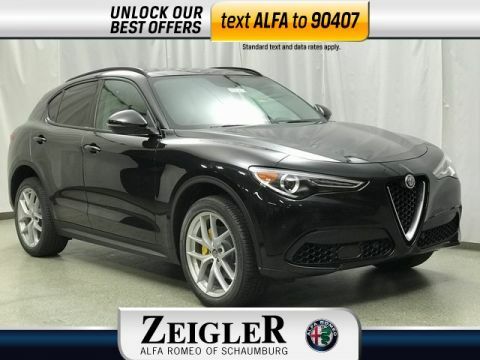 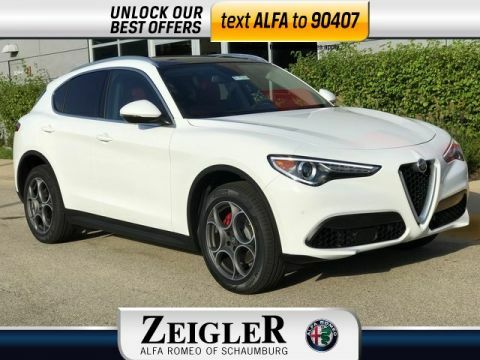 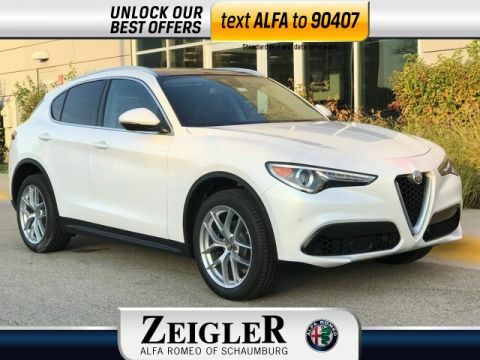 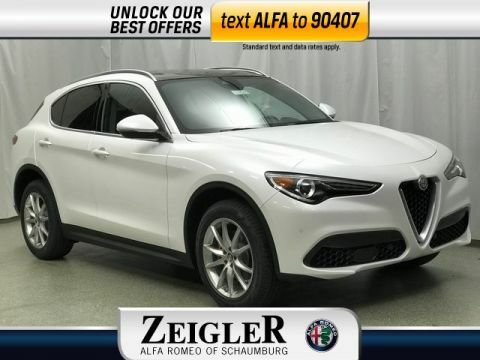 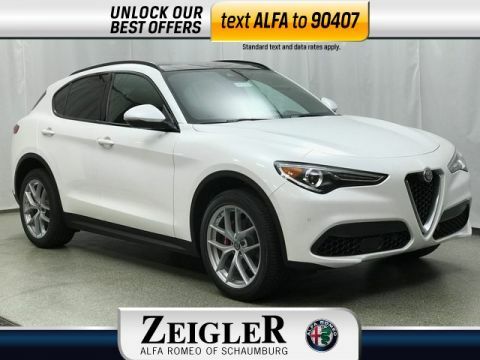 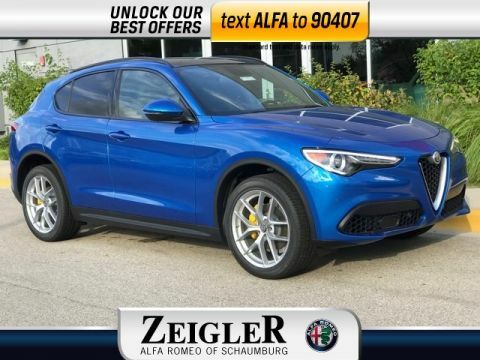 Find out why the high-tech Stelvio is such a smash hit with Chicagoland customers at Zeigler Alfa Romeo of Schaumburg! 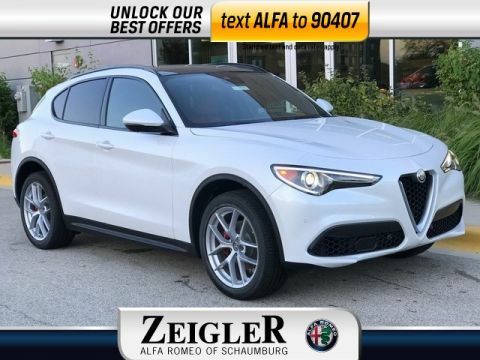 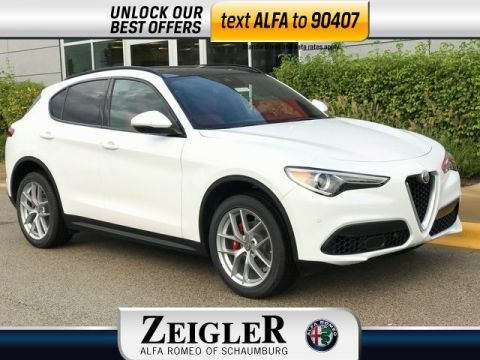 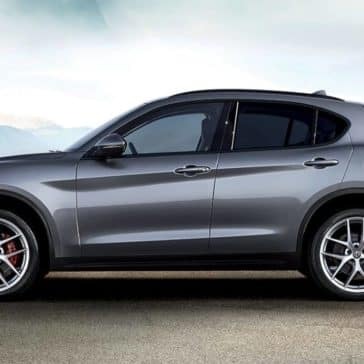 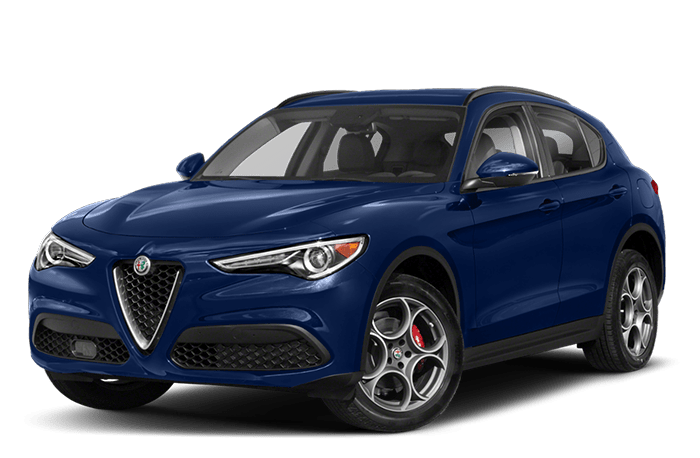 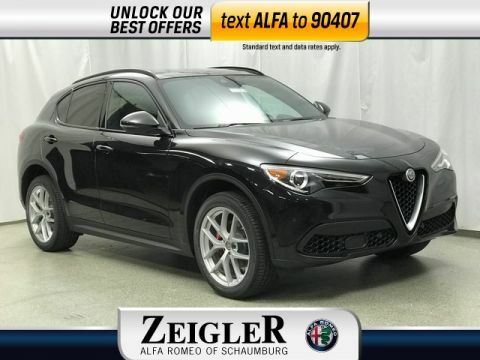 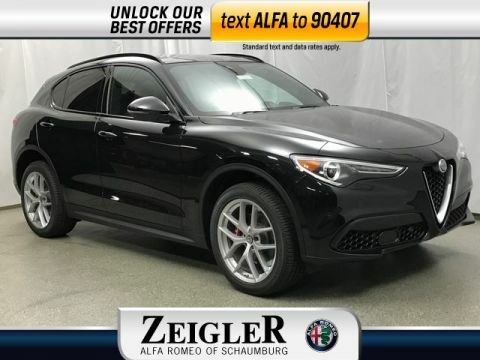 The 2019 Alfa Romeo Stelvio is a luxury SUV that offers impressive performance features to help you enjoy every drive.